We are highly skilled innovators operating within the training industry creating and delivering flexible multi-lingual eLearning solutions enabling the consumer to access our material at their own pace anywhere in the world. 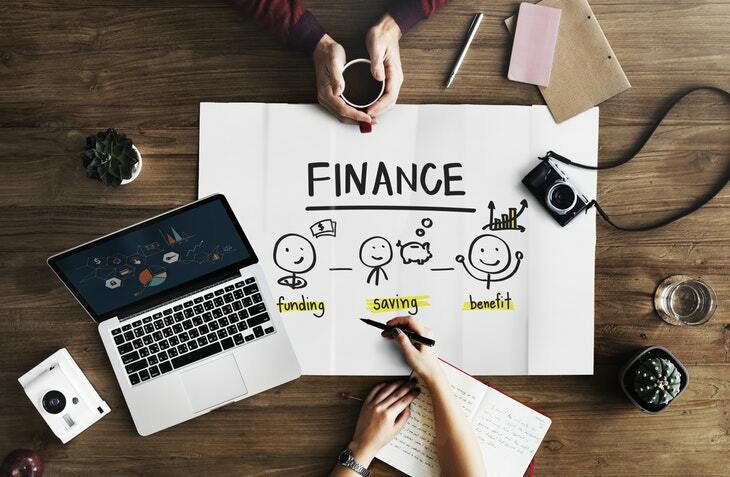 At Financial eLearning we understand finance and trading, our comprehensive Ofqual accredited and regulated in-depth economic courses are created by ex-financial market traders and industry experts. To offer UK Government accredited financial services industry courses pertaining to compliance, risk and trading. To provide comprehensive advisory financial training consultancy to maximise LMS operational efficiency and cost savings. To adopt existing/traditional course material currently employed and convert to 100% online accessibility. We furnish our clients with secure individual access to our online courses. Offer full support on admission to course material, language settings and plan of study. How do I access the online (Blended) Learning once I have purchased it? The first time you make a purchase you will be emailed a link to access your Blended Learning Portal, please bookmark this in your browser, or save the email with the link. When you login to your Blended Learning Portal using the username and password you created when registering, your purchases will be available to view. Do I need an Access Code to login to the Blended Learning Portal? No, normally, all managers and learners can login using their email address and a password. The only time you would need an access code would be if your manager has created your account for you and didn’t know your email address. In this instance, the system will generate an access code for the manager to give to you for you to use. I’m purchasing online Learning on behalf of my Organisation, how do I manage my learners and monitor their progress? If you make an initial purchase for more than one item of online learning, an account will be created for you as a manager and you will be emailed a link to access your Blended Learning Portal. The Advanced Diploma is accredited on the Regulated Qualification Framework (RQF), regulated by Ofqual. Our course provides the necessary knowledge, skills and understanding for those wishing to work as a financial services professional. Typical occupational roles include; Trader, Sales Trader, Broker, Portfolio Manager, Risk Manager, Financial Analyst, Compliance Officer, as well as numerous middle-office regulatory roles. The attaniment is the equivalent of a two-year foundation degree, or a Higher National Diploma (HND), holding 32 (RQF) qualification credits, transferable into further skills advancement. Our level 1 Finance Essentials course is an innovative inception program covering the elemental aspects of personal finance requirements. This comprehensive initiator course equips the learner with the necessary skills and understanding to navigate through the overwhelming choice of banks and how to open an account, through to more in-depth aspects of finance such as mortgages and pensions. are all featured in the course and are supported by a series of short high-impact videos, support documents, and quizzes. The Diploma is accredited on the Regulated Qualification Framework (RQF), regulated by Ofqual. The qualification provides an understanding of the key characteristics, mechanisms and influences on the financial markets, giving the learner a broad range of transferable skills, knowledge, and understanding through applied teaching. Typical occupational roles include; Trade Support, Sales Trade Support, Dealer Support, Back Office Administration, Portfolio Manager Support, Risk Manager support, Junior Financial Analyst, Compliance and Regulatory Administration.